Our mission is to provide prompt snow removal services to our clientele, whether they be commercial or residential. Our professionally trained staff works hard to ensure a quality job is done the first time, every time. Simply Snow & Lawn concerns ourselves with the quality of our work. 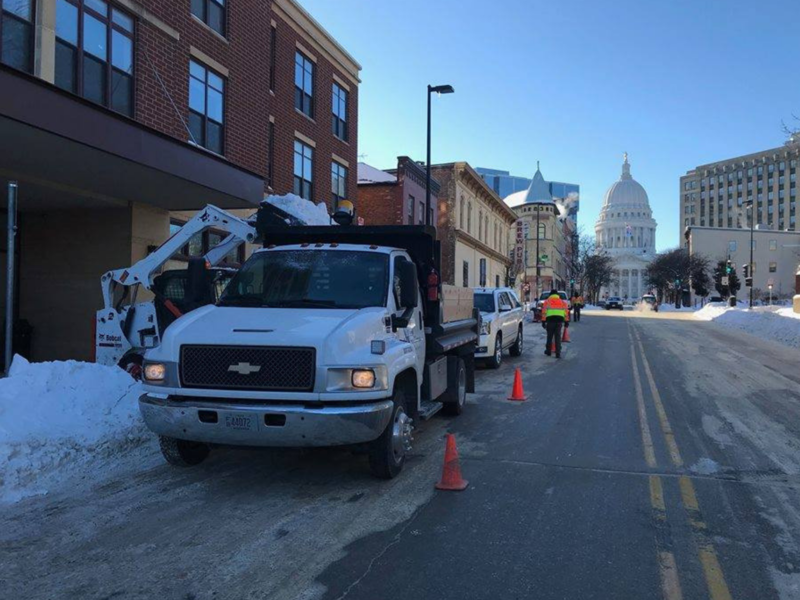 If you are interested in our snow removal services please click our "contact us for a free estimate" link below and we can help to answer any questions you may have. 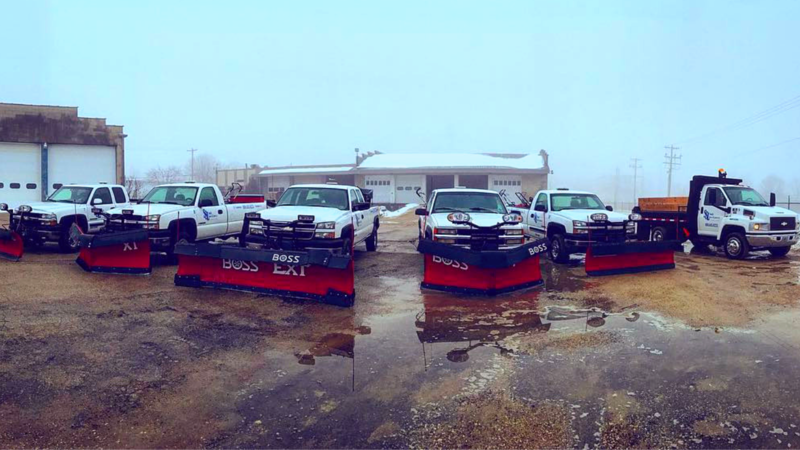 Simply Snow & Lawn can handle the snow and ice management needs of any-sized commercial property. 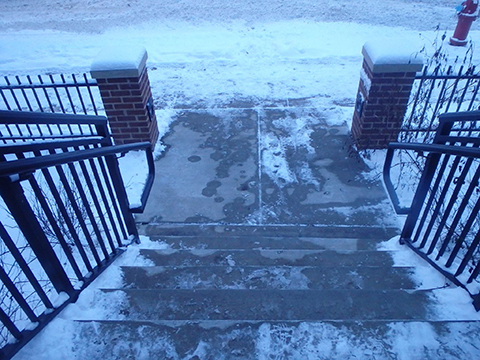 We at Simply Snow & Lawn understand how important it is to have all snow and ice removed from the sidewalks, driveways, and other areas of your residential or rural property. Simply Snow & Lawn provides peace of mind while you are on vacation or away. 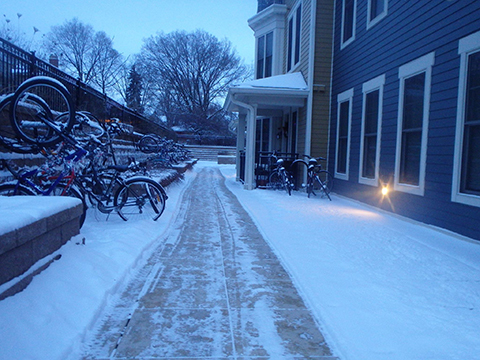 Your property's walkways and driveway will be kept clear of all snow.